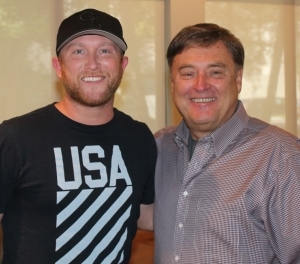 This week, Cole Swindell co-hosts the Countdown. Cole & Lon discuss Cole’s Ready To Drink Again Tour, his new album All Of It, and a lot of Cole’s friends in the Top 30. 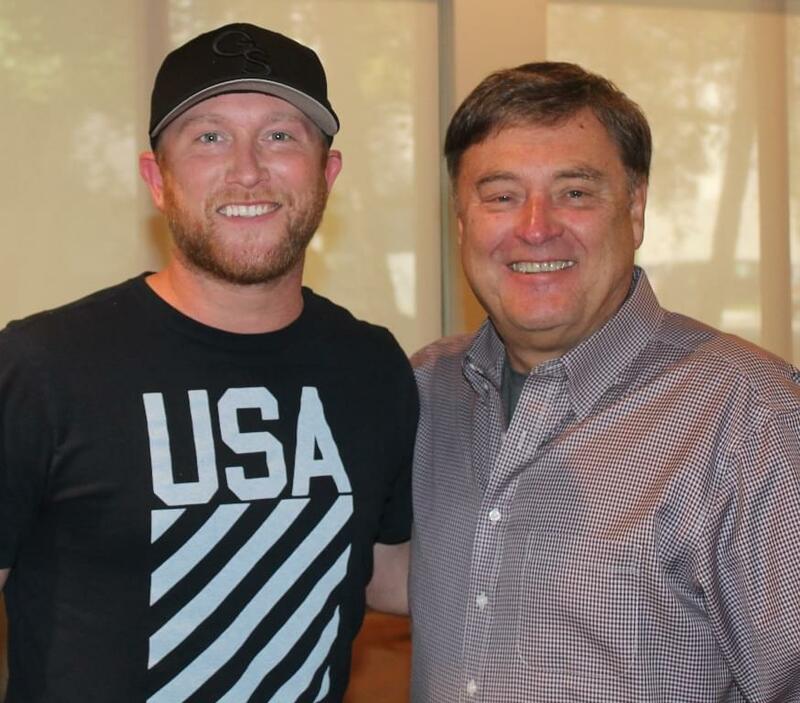 Cole also has great stories this week about Dierks Bentley, Dustin Lynch, Lauren Alaina, Chris Janson, Maren Morris, and Dan & Shay.